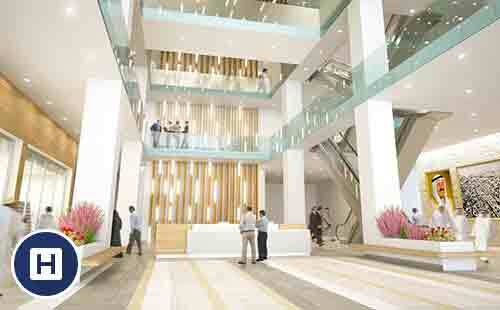 Managing projects globally, OpeMed were delighted to be invited to work on a MOH project for Al Almiri Hospital. 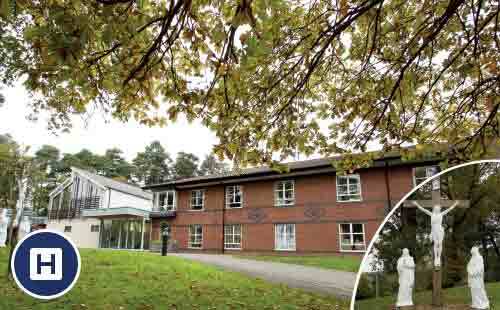 With a large number of Bariatric rooms installed, this project demonstrates how including transfer equipment into your project can future proof a hospital, saving time and reducing risk of injury to carers. Always keen to expand and work with new global partners, OpeMed prides itself on supporting dealerships throughout Europe, Asia, the Middle East and Australasia. One such partnership based in Australia resulted in a large scale installation as Bendigo Hospital becomes state-of-the-art with multi-room Hoist systems. 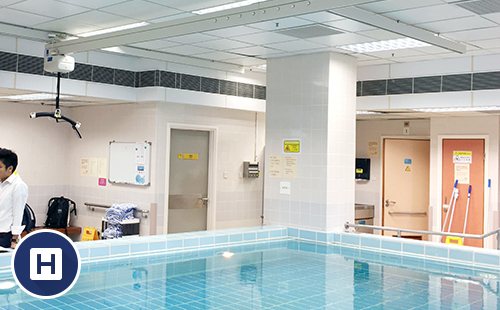 The OT200 Ceiling Hoist is an ideal solution that when used in conjunction with our range of hydrotherapy slings providing a fully supportive hydrotherapy system for patients to depend upon. The hoist will bear the weight of the user and allow therapists to gradually introduce the water to the user. 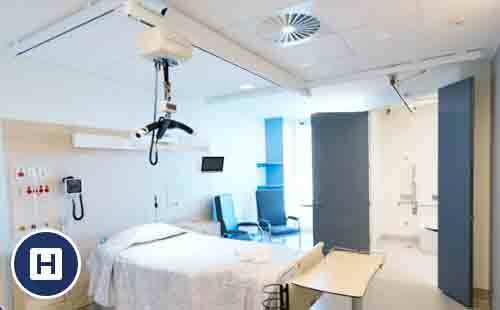 We install Ceiling Hoists into many environments, from Schools to Nursing Homes to Physiotherapy Centres. 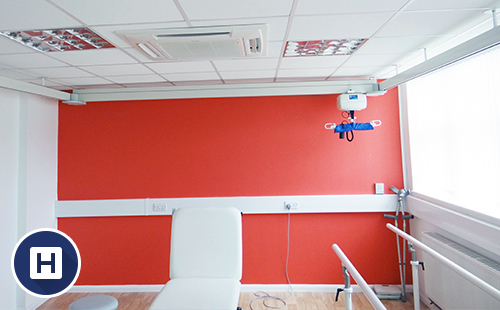 Each installation is carefully designed and installed to ensure the best solution for the transfer and care needs of the users within the given environment. 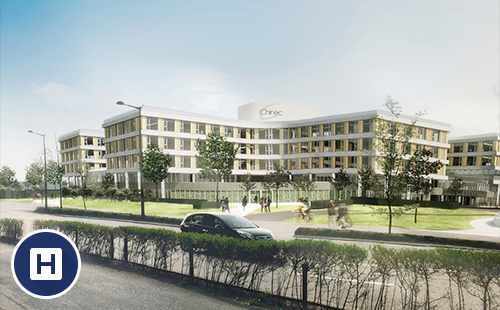 In June 2016, OpeMed began installation of the OT200 Ceiling Hoist at the prestigious new Chirec Hospital – Delta in Brussels, Belgium. Working alongside our exclusive dealer in Belgium, we installed hoist systems in 42 rooms throughout this large scale new build hospital. 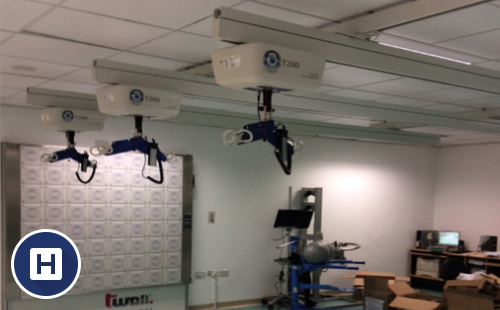 OpeMed were pleased to have been selected to supply a Ceiling Hoists in Hong Kong Hospital with 29 OT200 Overhead Ceiling Hoists and specialist tracking throughout. The OT200 has been installed in the Physiotherapy, Occupational Therapy, Prosthetics Gait Training as well as the General Wards.